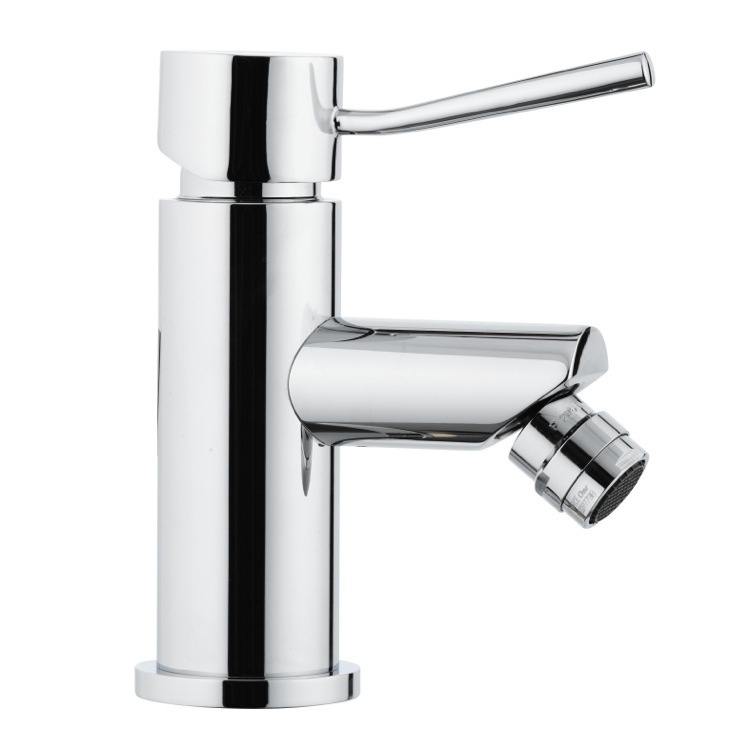 This bidet mixer was made in Italy and is part of Remer's Minimal collection. It is a single-lever mixer with an adjustable aerator and without a pop-up waste. 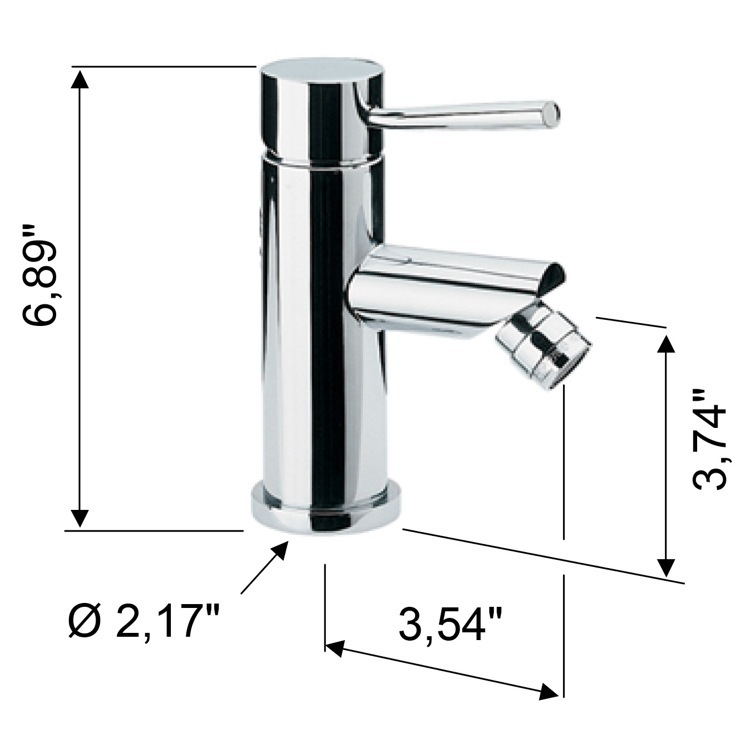 This faucet is made from chrome-plated brass and is a contemporary style bidet mixer.